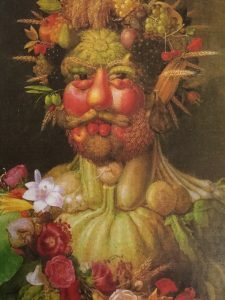 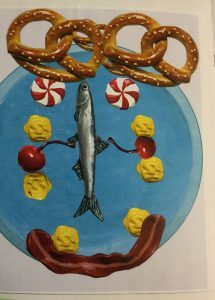 In art, Year 2 have been looking at artwork by Guiseppe Arcimboldo. 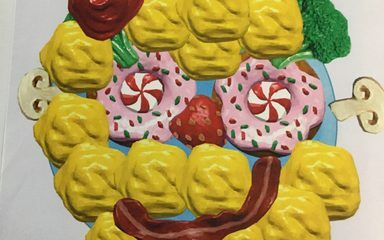 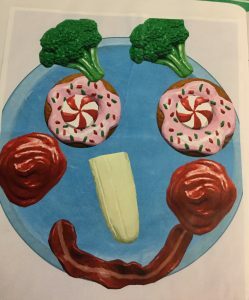 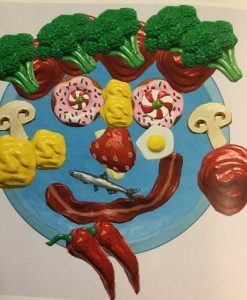 He uses different fruit and vegtables to create faces. 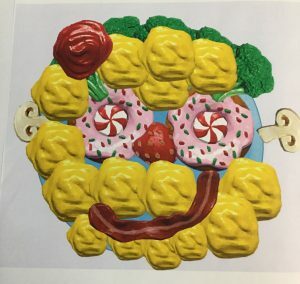 We then used computers to make our faces in the style of Giuseppe Arcimboldo.